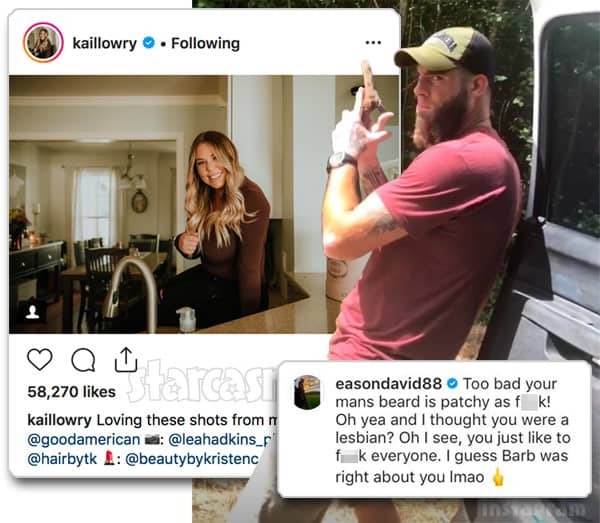 I don't think there's anything that Teen Mom 2 dad David Eason likes more than hunting, and this week he took the safety off on his judgmental Nerf gun wit and took to Instagram to try to take down his wife Jenelle Eason's MTV co-star, Kail Lowry. 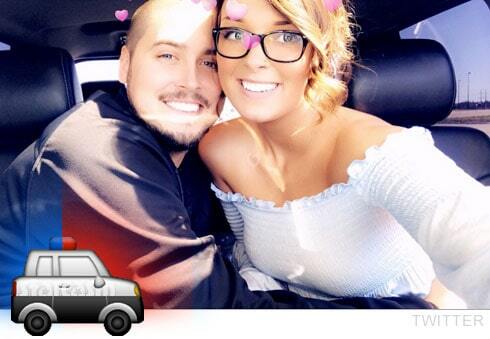 Teen Mom 2 dad Jeremy Calvert's new girlfriend Desi Kibler launched herself into the world of celebridom by accomplishing a rare feat last month as she was arrested for DUI twice -- in the same night! How does that even happen? 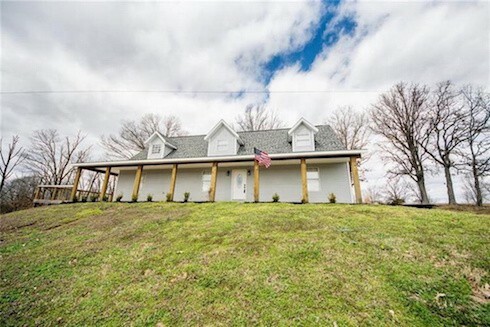 Desi recently explained how it all went down, and Jeremy responds to Jenelle Eason's concerns by explaining that Desi is not a troublesome wild child. This relatable illustration is floating around Twitter as the world's first meme. It was published almost a hundred years ago in Judge, a satire magazine that ran from 1881 to 1947. 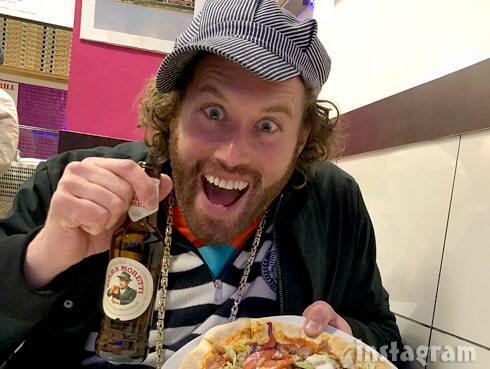 Comedian and star of HBO's Silicon Valley T.J. Miller was arrested by FBI agents Monday night after he allegedly called in a fake bomb threat that caused the evacuation of an Amtrak train on March 18. 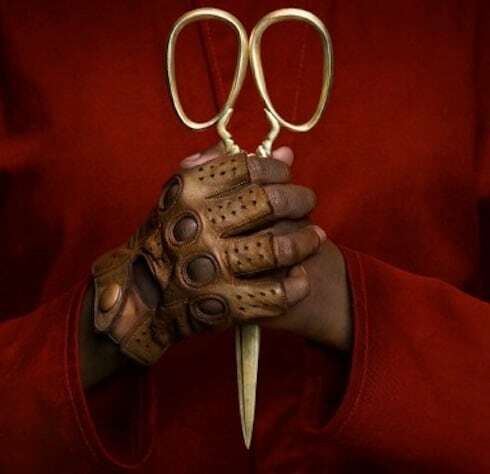 According to police, T.J. (full name Todd Jospeh Miller) got into a drunken altercation with a woman on a train and called 911 claiming that the woman had a bomb in her bag. 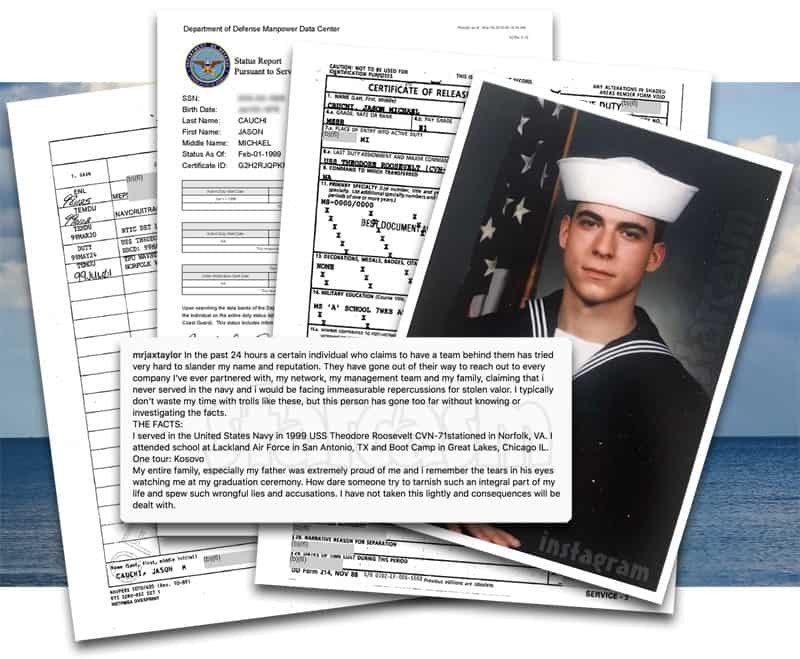 The delay in the arrests stems in part from T.J. getting the number wrong for the train he was on, causing a different Amtrak train to be stopped. 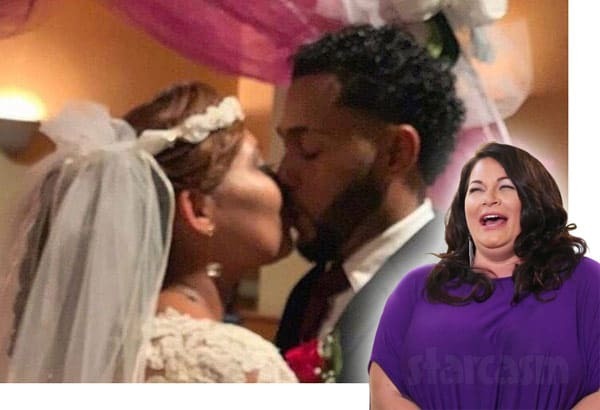 Molly Hopkins' Dominican fiance-turned-husband-turned-ex Luis emerged as one of the 90 Day Fiance franchise's biggest villains this season, and now he is threatening to sue TLC for making him look so bad. Oh, and he's also not happy about not getting paid -- which is the case with all the non-American cast members on the show. 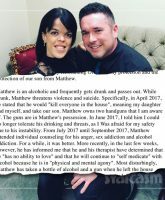 It was announced in November that Little Women LA star Briana Renee was separating from her controversial husband Matt Grundhoffer after a very public, very tumultuous three-year relationship. 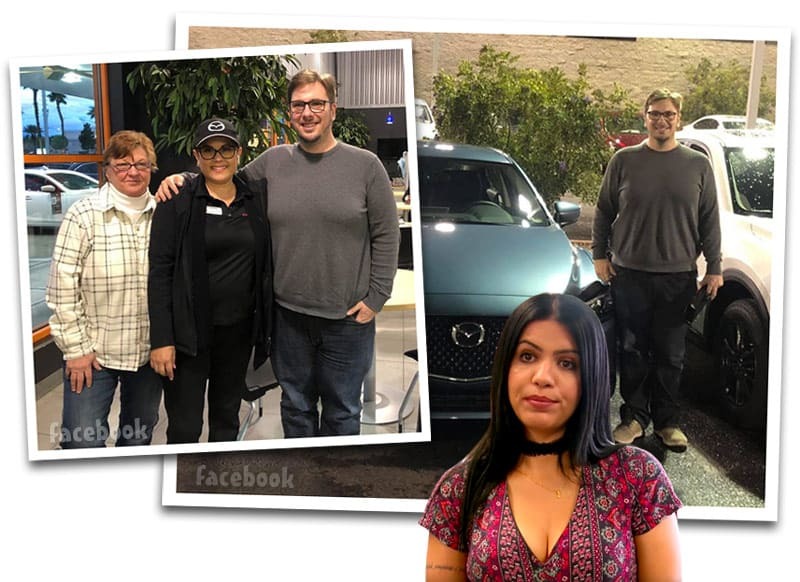 At the time, both Briana and Matt issued statements indicating they planned to remain friends, but Briana had a change of heart and filed a restraining order less than two weeks later with some very serious allegations against her soon-to-be ex!